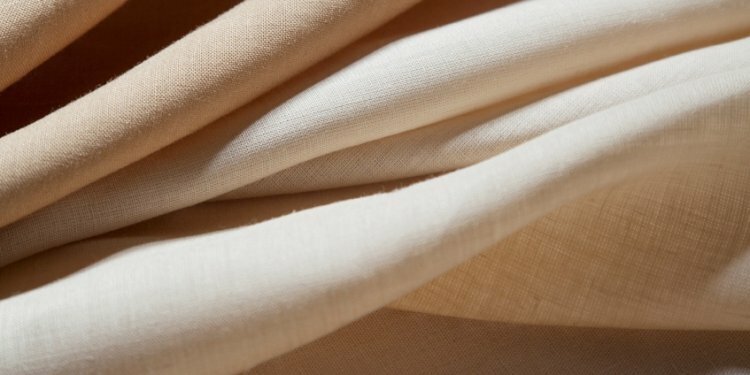 The physical properties of viscose rayon filament yarns have been studied before and after treatment with a wide range of resin and formaldehyde finishes applied by normal, as well as unconventional, methods. A general relationship has been observed between the tensile elastic recovery, extensibility, wet initial modulus and water imbibition of chemically finished rayon yarns. The changes in tensile and other properties are described, and discussed with regard to their influence on resultant fabric properties. The finisher must compromise between improvement in some properties and impairment of others. This balance of yarn properties is unaffected by the type of treatment used, although widely different amounts of the various resins have to be used for similar effects. The choice of finish is governed by factors other than the effect on yarn tensile properties. Examples of such factors are liability to form inter-fibre resin deposits, frictional characteristics, fastness of the finish to various agencies, and fabric aesthetics.